Every inch of Regent Royal Place II speaks of luxury and home hunters will have no doubt that this is a very desirable residence. The building boasts an impressive 25 stories with 360 residential units to choose from, each of which is large and comes fully furnished. 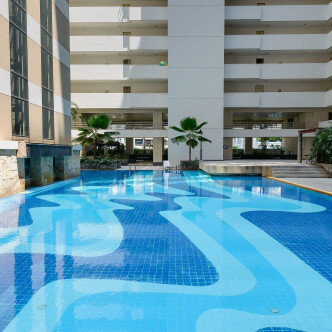 This is a great place for luxury loving tenants to choose. 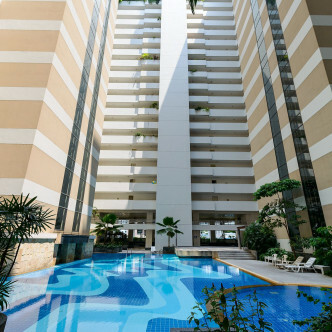 With a large and stylish outdoor pool, sundeck and garden terrace, residents will have plenty of chances to enjoy Bangkok’s tropical climate to the full at Regent Royal Place II. 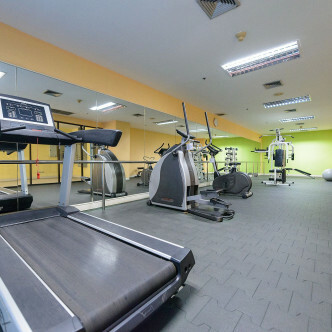 Additional facilities include a modern sauna room as well as a fully equipped fitness room, which is designed to help residents in shape. 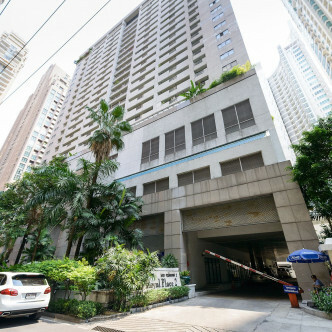 Ratchadamri BTS station is located just a short walk from Regent Royal Place II, which gives the structure an excellent location in the heart of Bangkok. the large and lovely Lumpini Park is located close to the building and this is the perfect place to relax and unwind on a sunny day, while the neighbourhood also boasts a good number of shops, restaurants and bars.